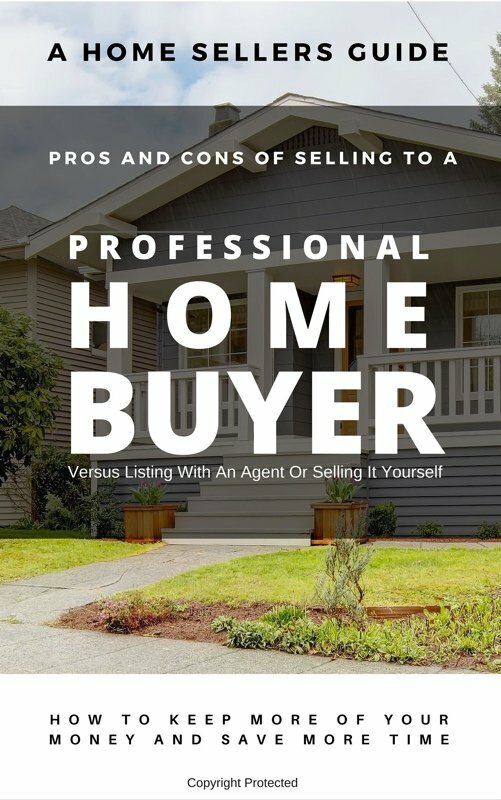 There are 3 main ways to sell your NC - North Carolina house. All with their own pros and cons. Just enter your name and email, click "Submit" and we'll email you the Free Guide right away.